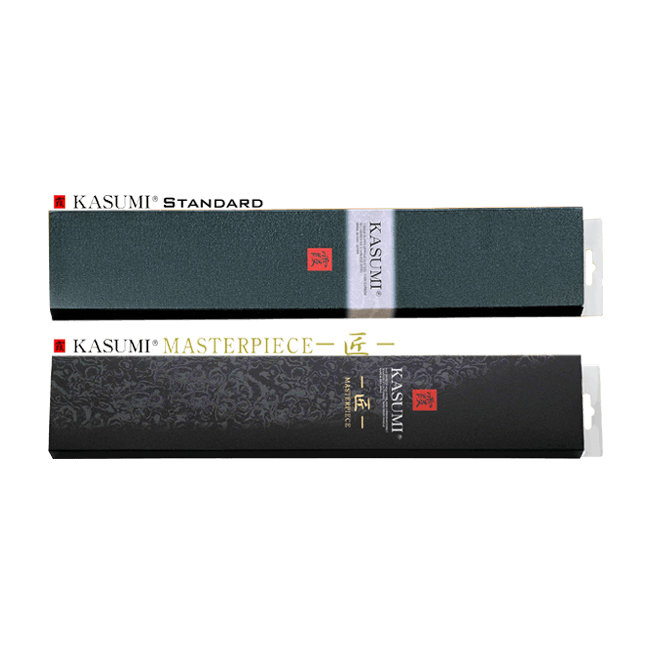 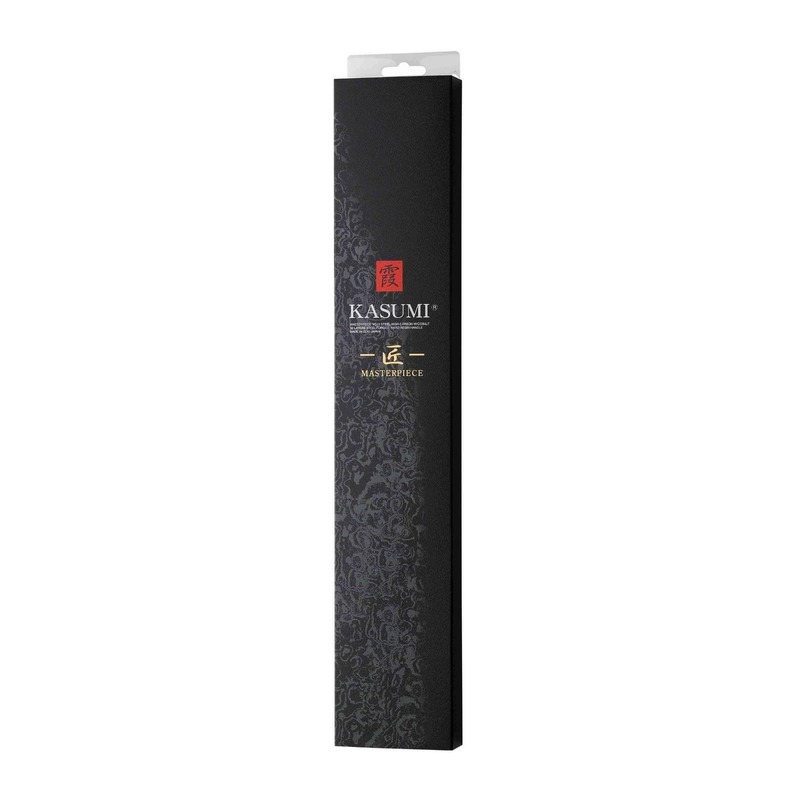 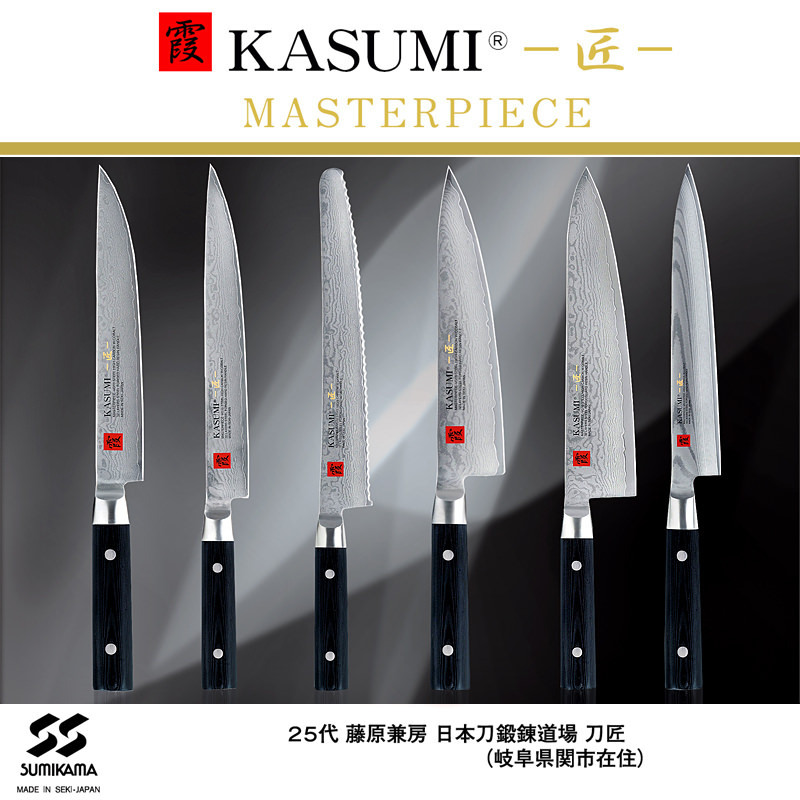 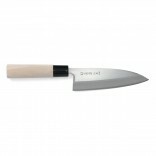 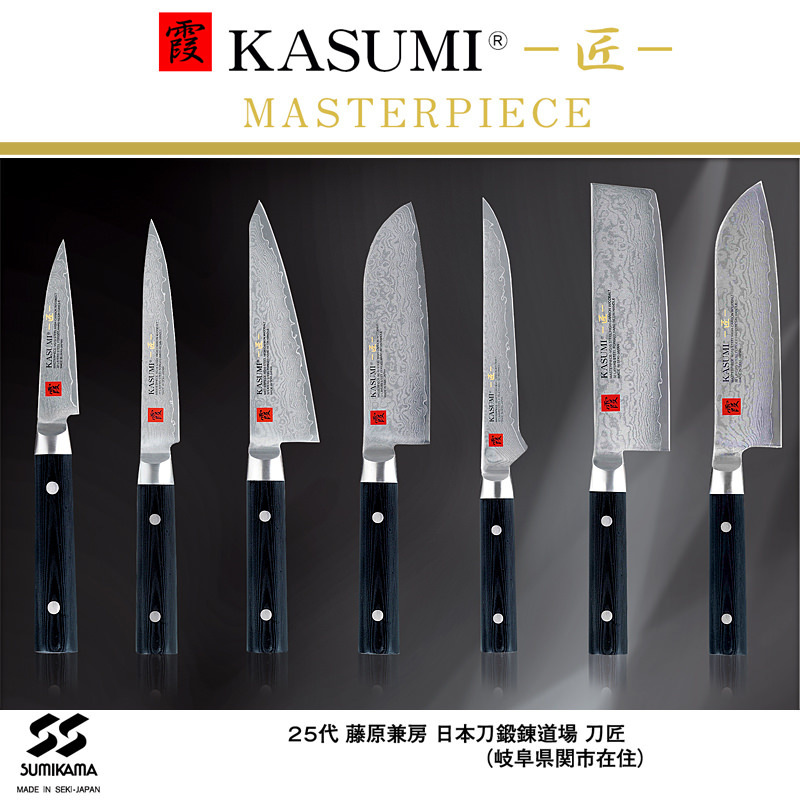 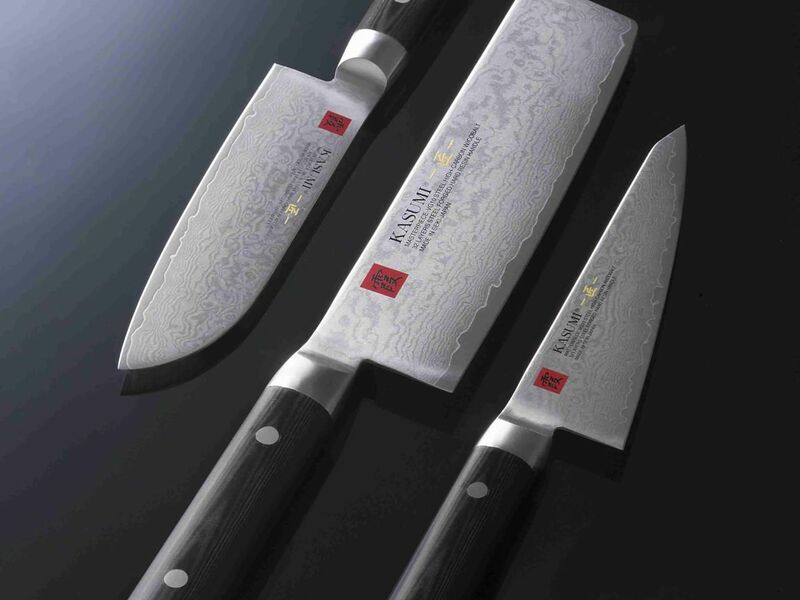 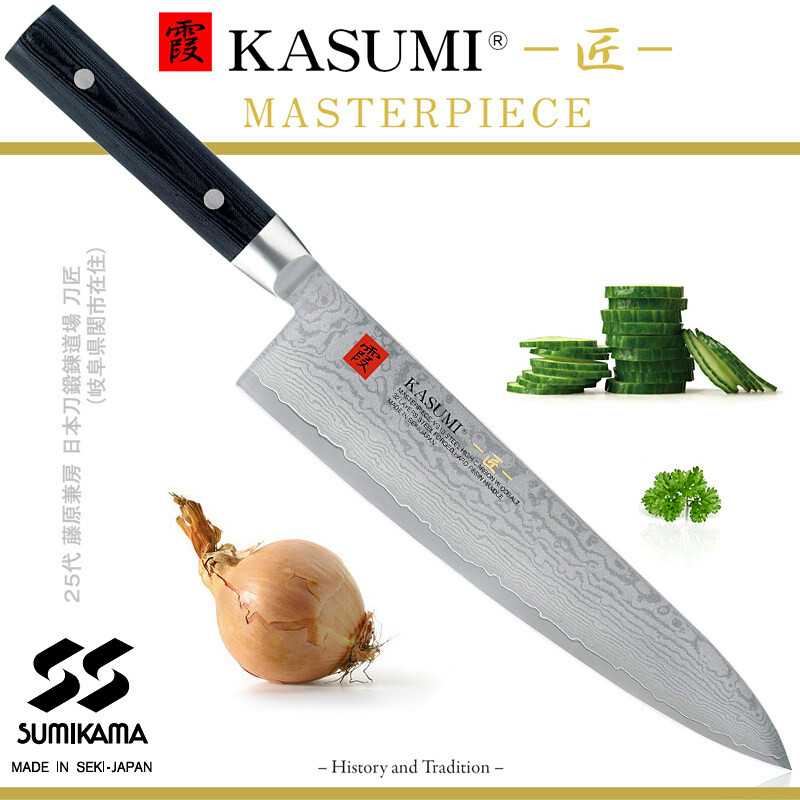 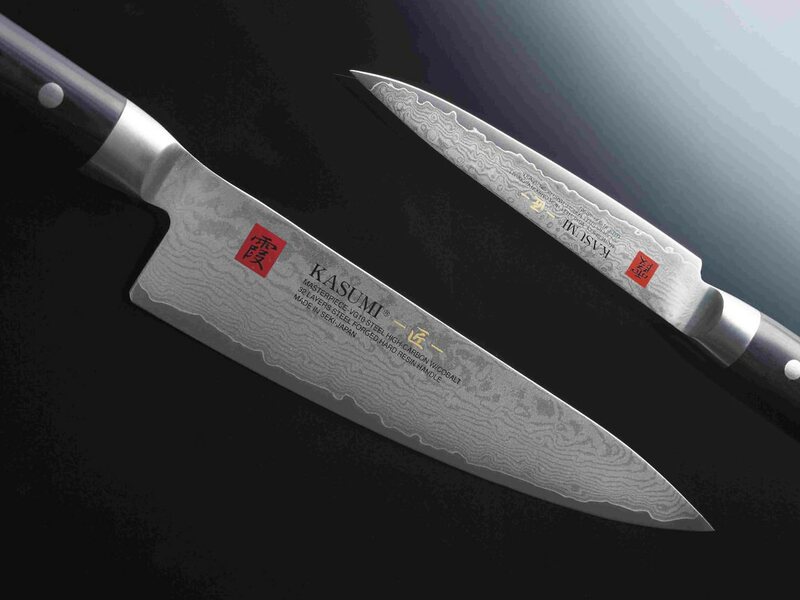 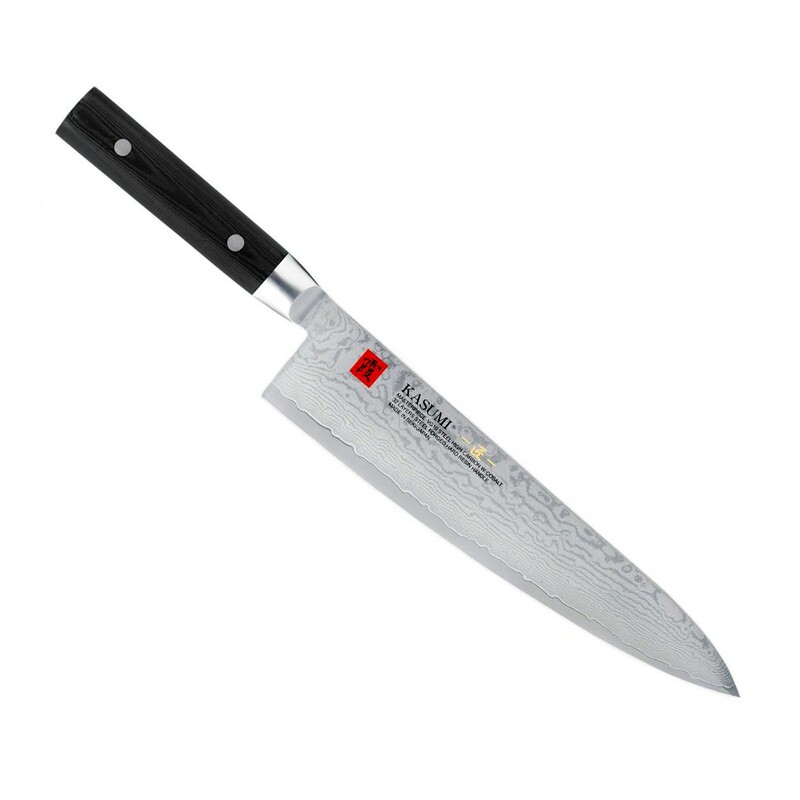 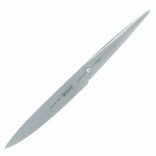 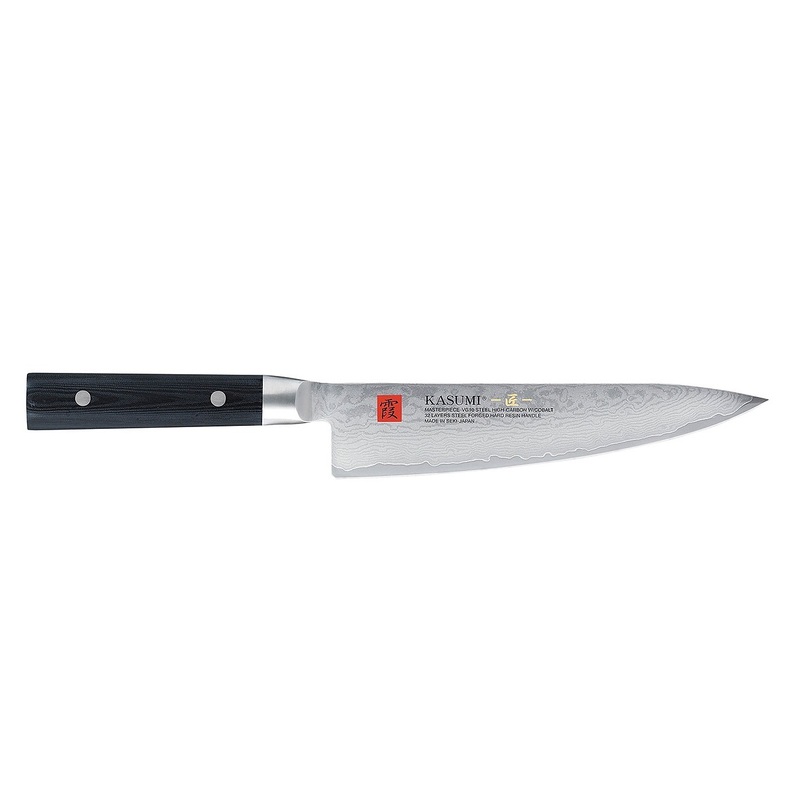 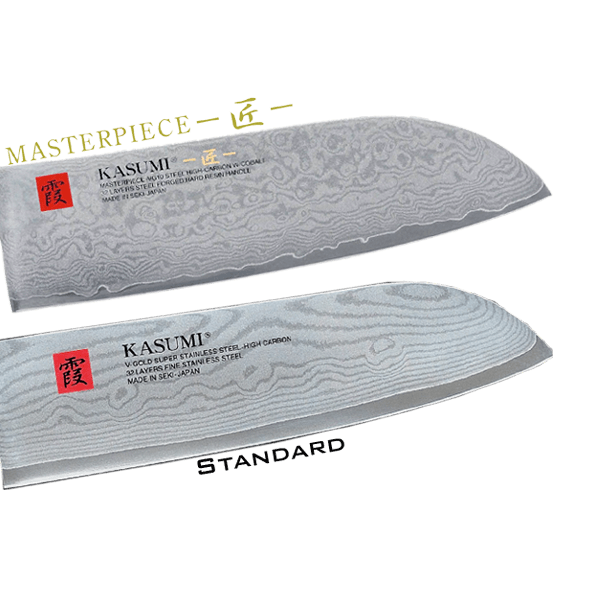 The MP12 chef's knife 24 cm is a Japanese knife and part of the Kasumi Masterpiece series by Sumikama. 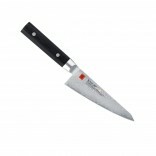 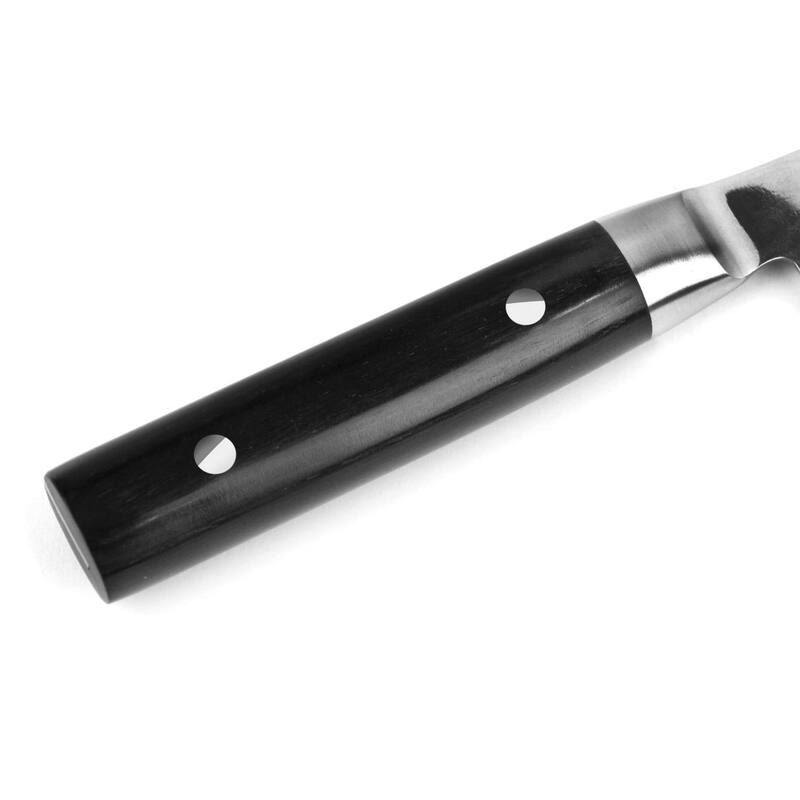 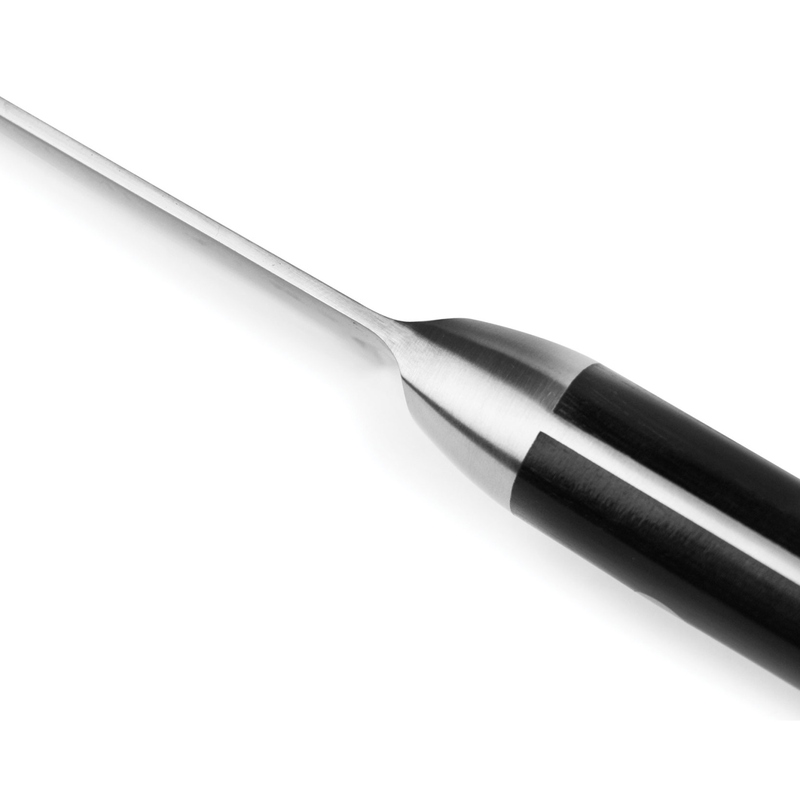 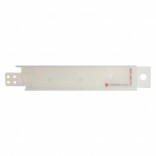 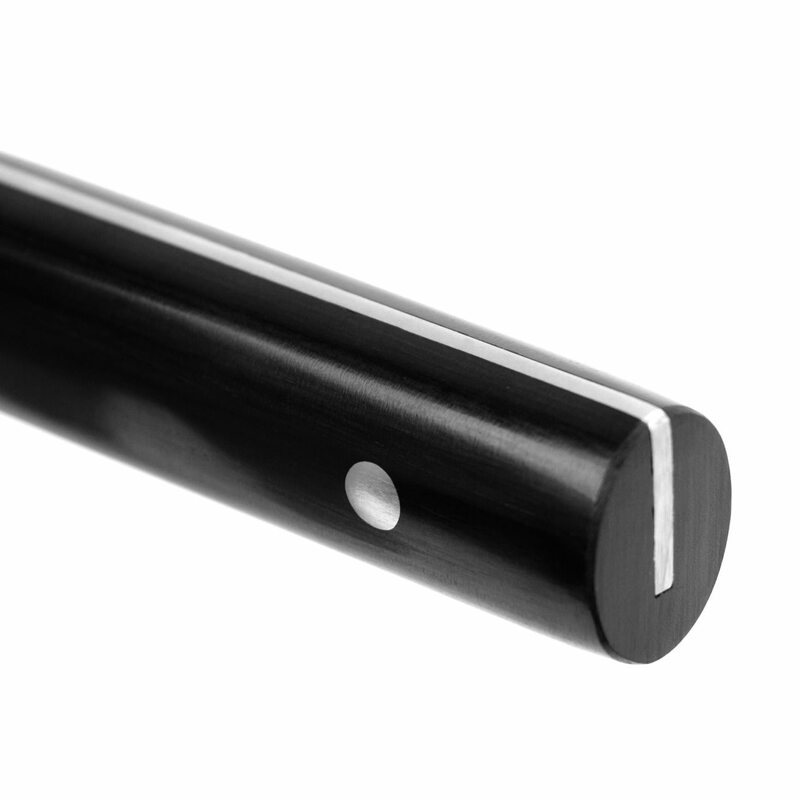 Perfectly balanced this precision knife allow you to cut, chop and clean meat, fish, vegetables and herbs. 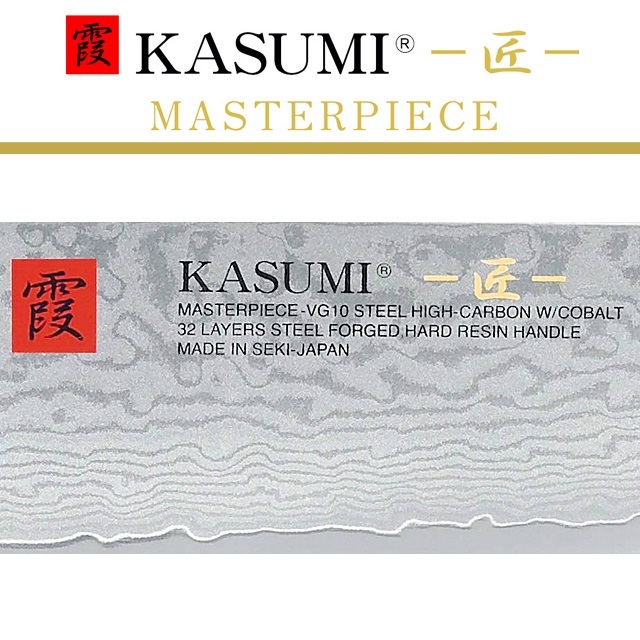 This forged knive has a 24 cm blade folded 32 times during manufacture, in order to produce a superb characteristic pattern, that of Damascus steel!